but can never agree on just one activity! Located at 3217 South Decker Lake Drive in West Valley City, it is right across the street from The Maverik Center. Take I-215 to the 3500 South exit, go east-bound. Then take the first left on Decker Lake Drive. 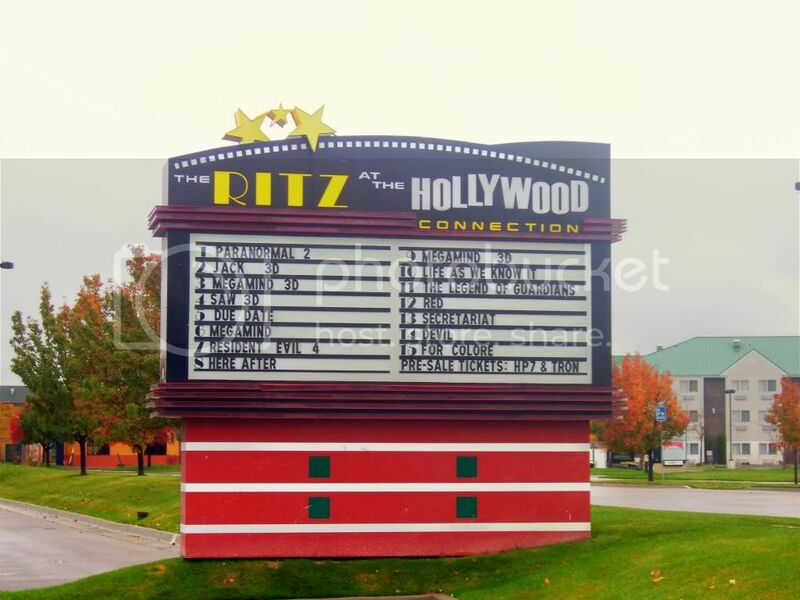 The Hollywood Connection and Ritz 15 Theaters will be on your right. For more information, please call 801-973-4386. 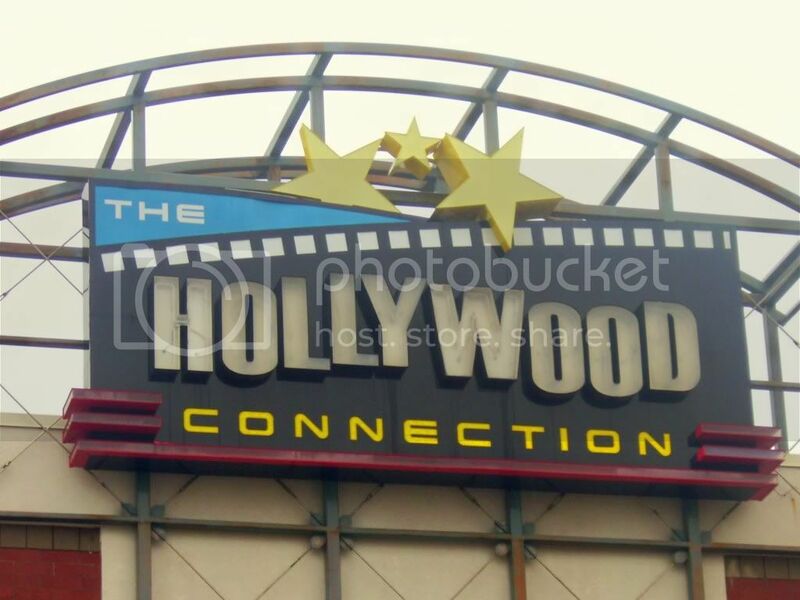 If you are spending all day at The Hollywood Connection and want to try out all of their activities, the unlimited wristband is the way to go! 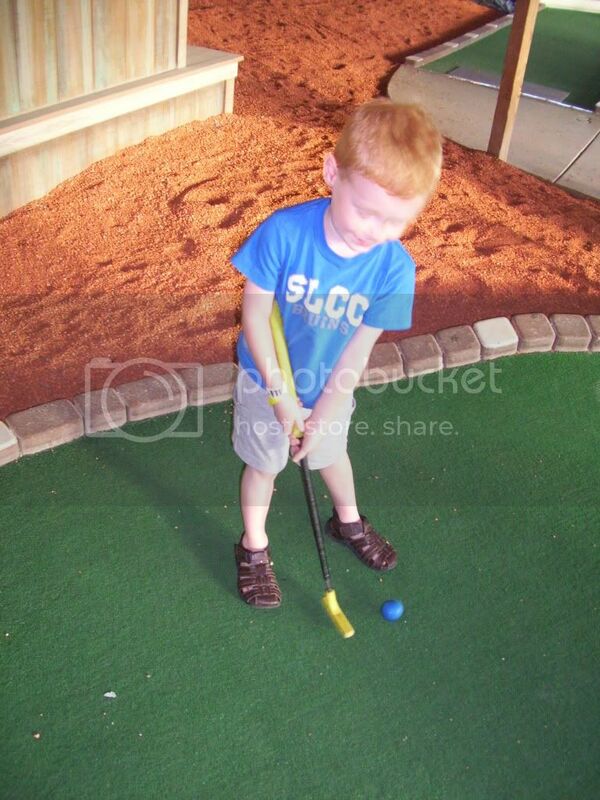 The Unlimited Wristband includes unlimited rides, roller-skating, and miniature golf from open to close. 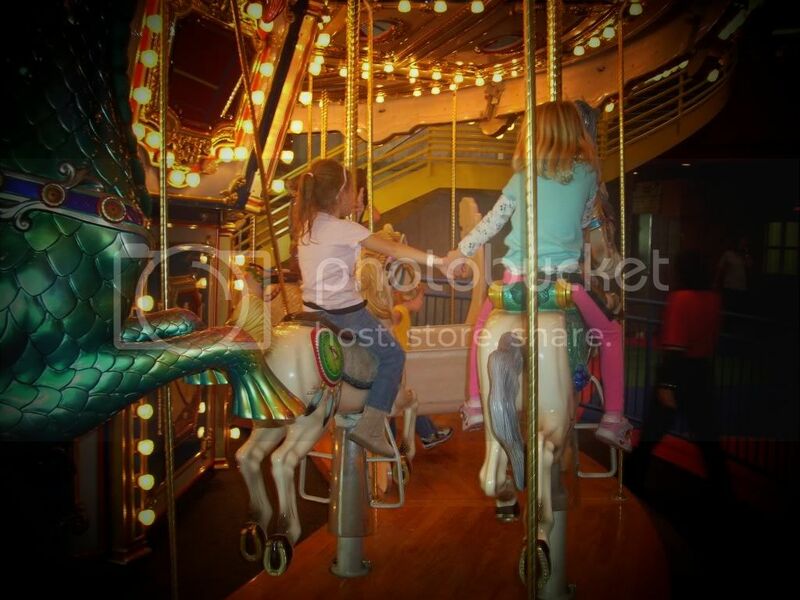 (All children ages 3 and under are free with a paying adult). Come early and stay late! With their 50's diner on location, and ice cream shop upstairs, you can stay from open to close and get the most out of your unlimited all-day wristband! Offers subject to change. Please consult Hollywood Connection for up to date information. CLICK HERE for more information on group rates, parties, and other information. After you're done playing at The Hollywood Connection, head over to The Ritz 15 Theaters and end the day with a movie.